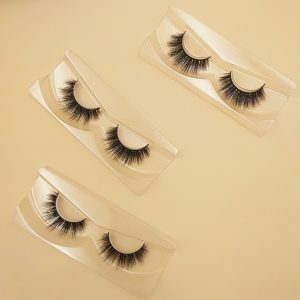 As a reliable lash vendor, we have many years of experience in wholesale mink lashes, and we will also predict the most popular styles of the year based on market trends. 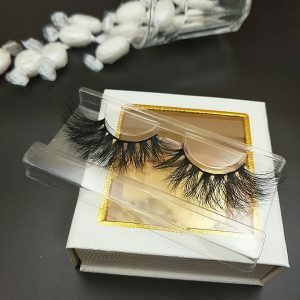 If you are a person who just started your own eyelashes, you are still bothered by the search for a reliable mink eyelash vendor vendor, or you already have your own lash line, but you don’t know what styles of eyelashes will be popular this year,then this article will be useful to you. 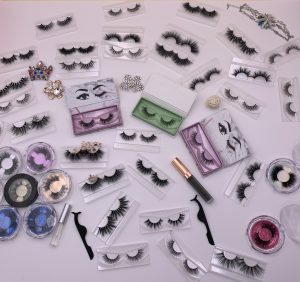 What type of eyelashes are you suitable for? 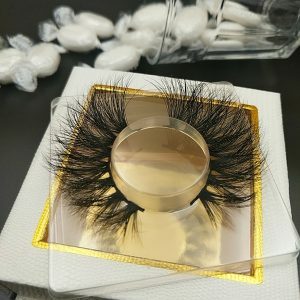 On the occasion of the arrival of 2019, we designed the latest style of mink lashes, the first batch of products was ordered within three days, it can be seen that 20mm mink lashes is as popular as 25mm mink lashes. Many customers ask me where the characteristics of the 20mm lash are. It is characterized by keeping the eyes comfortable and keeping up with the public’s aesthetics. No matter what eye type people wear it, they have a unique beauty. 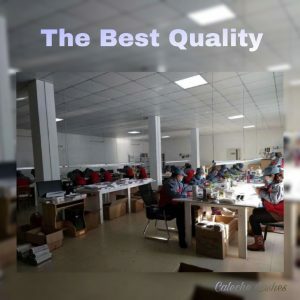 Caleche Lashes is a comprehensive mink lashes wholesale Company with own design team, Own factory and own international trading department! 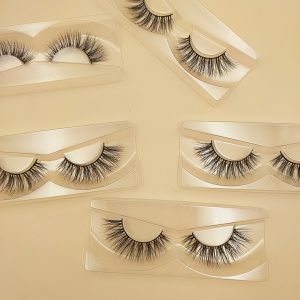 Working with us, you not only get the product but also the quality, service, and ideas for starting the eyelash business. 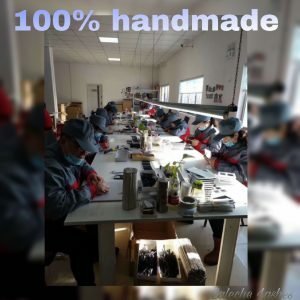 Finding a good supplier is the premise and key to your lash business.You are very lucky to meet us, I am very sure that we are the trusted supplier for you.We have a lot of customers , we can provide a lot of useful help for your career. Let us grow together and win this huge market!